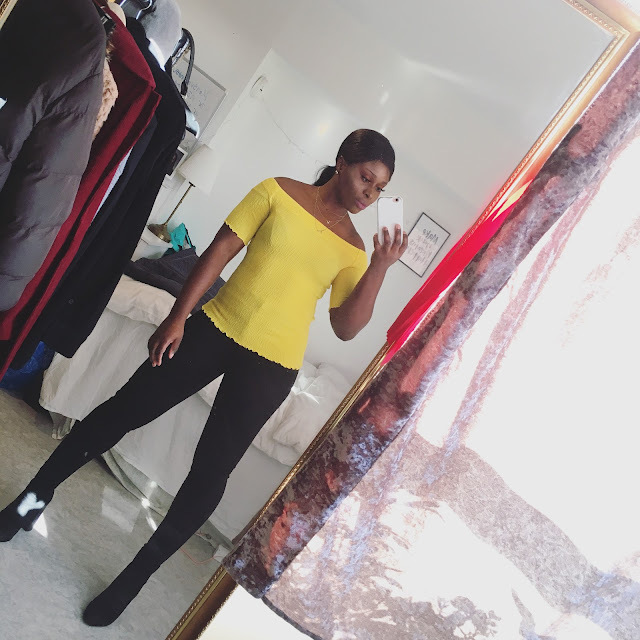 CHIOMA BANKS: WORK HARD, PLAY HARD!! Hey Lovelies!... I'm so happy that it's Friday, even though I'm going to work today after school by 16:00. Right Now, I'm just chilling in class, having Law lecture, but I'm done. Thats why I've time to blog. So, this pics of Me, was taken yesterday at the gym. I was a gym fan last last but went on break hahaha!! ...But I started training intensively 3 weeks ago, to get Me ready ahead for 2015 summer, and trust Me this 3 weeks I've gotten a huge result within this 3weeks. If you work hard at the gym without cheating LOL!! You'll get at the Top sailing. I can't wait for the coming months results ahead. It's funny, that the gym place I particularly go to, I'm being known there lol, that ladies feel intimidated by my workout regimes, but all I say is ''You can build yourself there, I was once there but Instagram gym workout profiles really motivated Me''. Wish You Guys, A Lovely Weekend And Be Safe! A DAY NEVER TO FORGET!! !